I like this song because though it’s unusual and interesting, it’s not so upbeat that it also can’t fade into the background as you write. How about you? What music are you listening to that inspires your writing today? 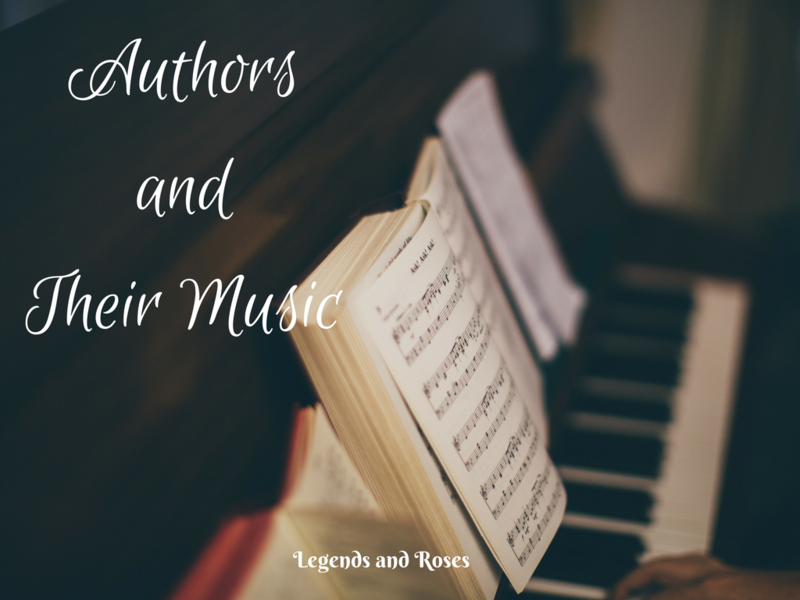 In light of this post, I thought I might occasionally start sharing some of my favorite writing music with you. So, here is a little musical inspiration today for all you writers out there! It’s amazing to me how easily music can bring back memories. How it can remind us of places, experiences and so many other things. I have always found it the perfect way to help with writing. It creates an atmosphere and brings back pictures to your mind.